The Hudson River has been a source of inspiration and a means of livelihood to all who have lived along its shores. It played a key role in the settling of the New World and the outcome of the Revolutionary War, and was the birthplace of the environmental movement. 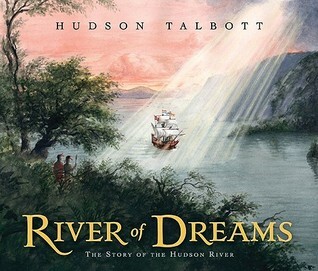 Now Hudson Talbott pays homage to the river that shares his name in a gorgeously illustrated, fascinating account of the river?s history. Each appealing spread sheds exciting light on the river?s strategic, economic and cultural significance. 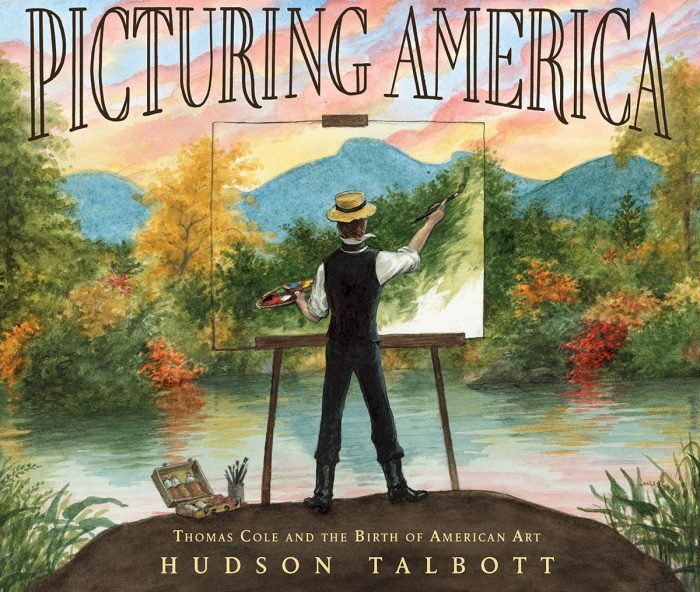 Packed with facts, timelines and maps, this is a wonderful introduction to a wide range of topics including the Age of Exploration, the Erie Canal, the Industrial Age, American arts and literature and the environment. River of Dreams is truly a book with something for everyone. Hardcover, 40 Pages. Published by Penguin Random House in 2009.